When you are looking up at ‘just a few broken tiles’ or ‘a slight bend in your ceiling’, it can be appealing to think that a simple DIY job will do the trick. However, this isn't always the case. Just How Big Is Too Big for a DIY Task? Whether you are just thinking about testing the DIY waters with a ‘relatively small job’ on your home or you are a tried-and-true DIY expert who ‘just knows’ that they can undertake a challenging repair task to their home, Archer Cleaning & Restoration Services has some information on why it may not be a good idea. That you will have access to the same material pricing that a professional property restorer would. 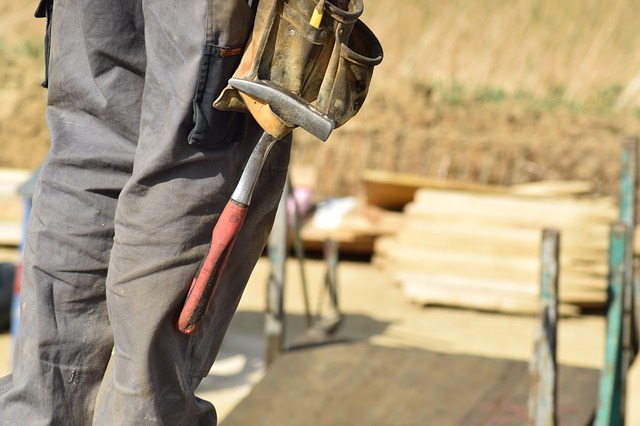 You are able to plan the job completely from the start so as not to waste time and money with tradespeople standing around waiting for somebody to finish one small job so that they complete their larger work. You have a full working knowledge of the applications and permits which need to be lodged and obtained prior to starting the work, to ensure that you don’t have to take it down again in the future because it isn’t ‘up to code’. All of the above aspects, and many more, all become present once you start to plan out your own DIY work and can have a serious effect on the cost you would be expecting to pay should you do it alone. The truth of the situation is that professional restoration services do have access to the above, not only pricing, but also experience. This experience allows professional service to stretch your budget further but ensuring that there is no time and money wasted during the process and that all prices for materials are as low as possible. Speak with Archer Cleaning & Restoration Services at 866 801 8100 and request site attendance and assessment. During their initial visit, a trained and experienced professional can answer any questions you have about the benefits of using a professional service and the high level of quality you can expect from their work. Once the argument of cost is out of the way, the next one on the list is the matter of ability. After all, it’s just a simple domestic repair job, right? Well, maybe. Maybe not. The truth of any repair job is that only a professional can tell you if it needs professional work. Why? Because through years of experience and training, professional property restorers know just what to look for when assessing the damage. For example, consider that you are looking at what you see is a small repair job. However, if you were to look closely enough in the right area you would actually see that there is a crack in one of the foundations of your home. Of course, because you aren’t trained to look for these items, you let it go and instead perform a simply cosmetic job to cover the area. While it may be fine in the short term, it could actually just be expensive and potentially very dangerous damage waiting to happen. Only a professional can identify these types of problems and only a professional can repair them safely. 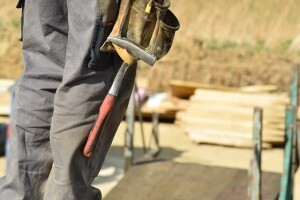 When it comes to performing your own DIY work, it’s important to remember that, as skilled as you are, there will be times when the work is too large and important for you to do on your own, and it is best to speak with a professional who can help. If you find yourself in this position, call Archer Cleaning & Restoration Services at 866 801 8100 to arrange immediate attendance, inspection, and report or quote. Years of experience gives Archer Cleaning & Restoration Services the skills and knowledge needed to not only repair you're properly quickly but safely and thoroughly.